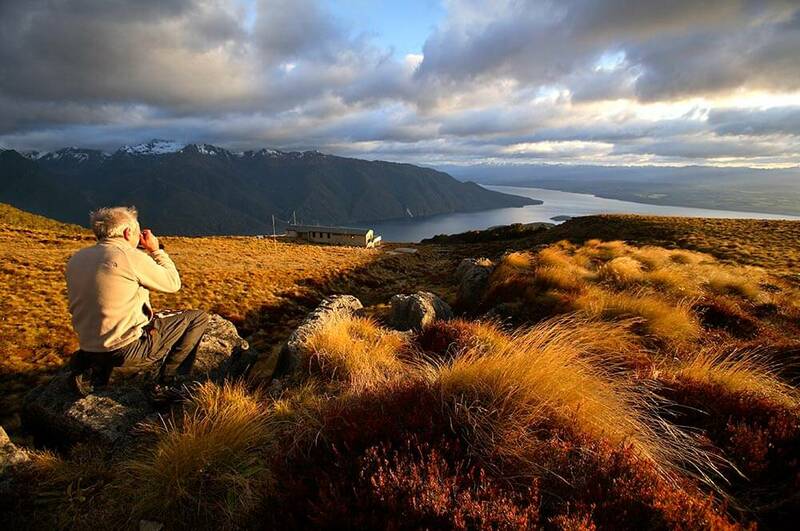 The scale and the natural beauty of Fiordland will take your breath away. 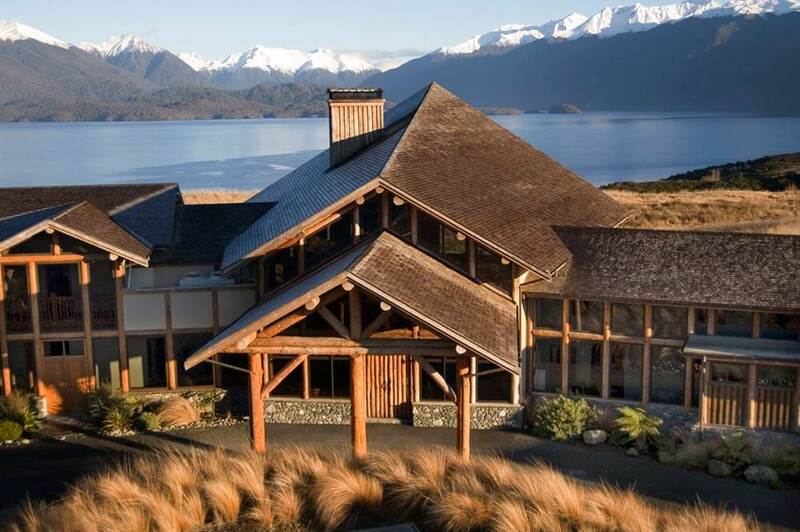 And at the heart of it all, overlooking Lake Te Anau, is Fiordland Lodge. 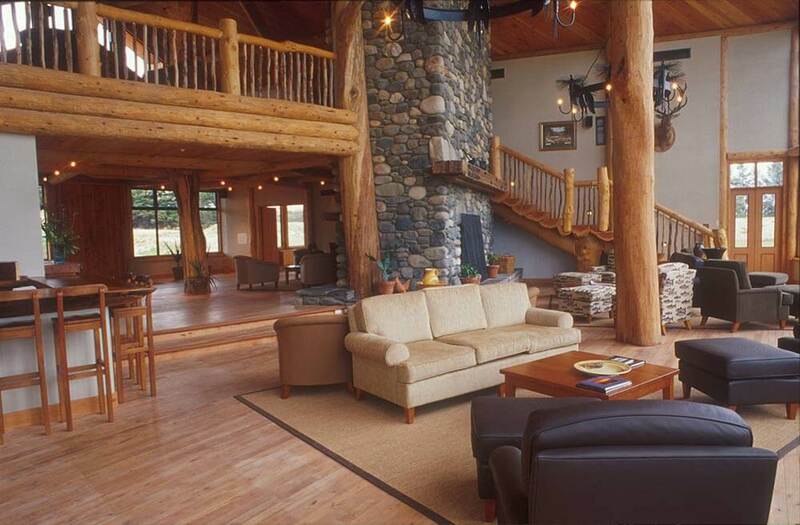 Spread out before the front of Fiordland Lodge is a view that epitomises the scale and majesty of one of New Zealand’s most scenic regions. 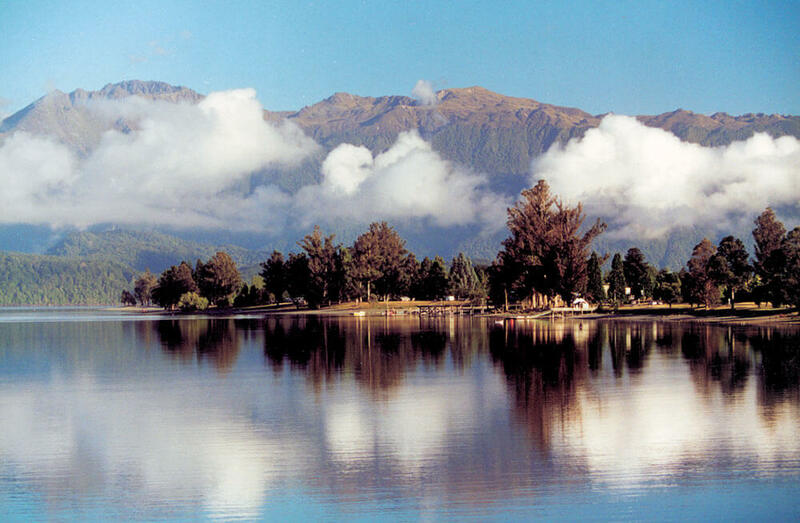 A huge fjord, so still it mirrors the ancient pine trees on the far bank, stretches away from you, winding its way from Lake Te Anau towards a snow-capped mountain range. 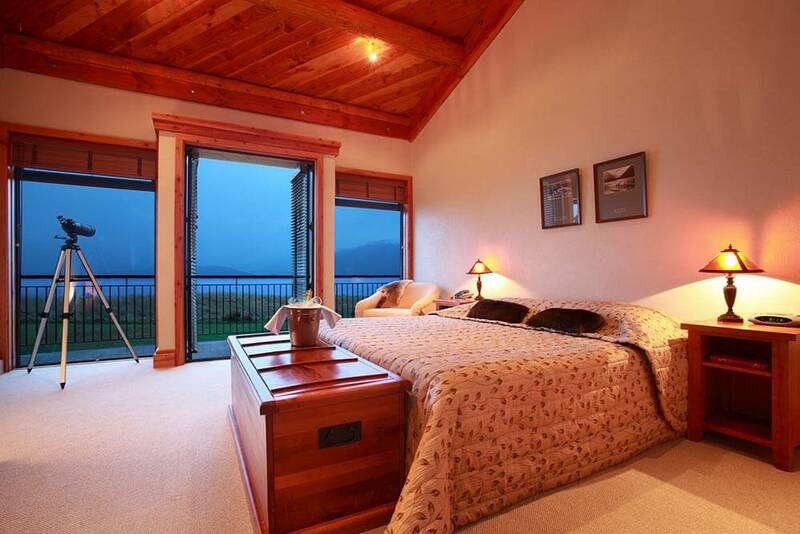 But turn your back on the view, trek up the hillside behind Fiordland Lodge and you’ll have the opportunity to photograph the lodge in situ. 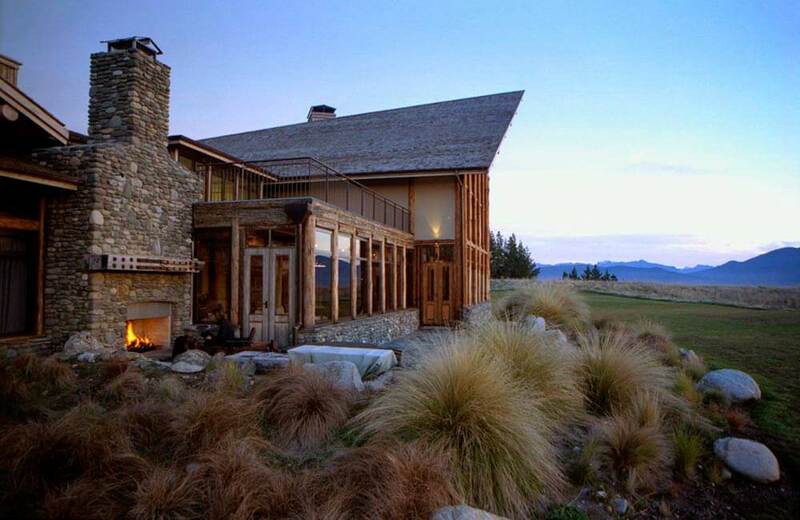 A real benefit when it comes to describing the awesome beauty of the place you stayed at on your luxury, tailor-made holiday to New Zealand. 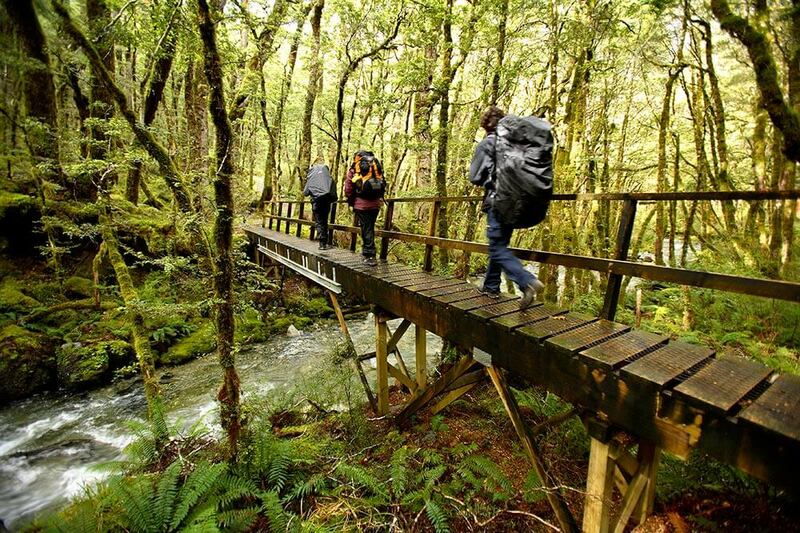 You’ll also be able to tell your friends about the adventures, the great outdoors, the warm welcome and the irresistible food at Fiordland Lodge.